Stephen Johnson: the bon vivant bibliophile with a beautiful voice. I was devastated to learn of the death of Stephen Johnson early in the new year. When I was appointed Books Editor of the Sunday Times in 2000 he took me under his capacious wing. 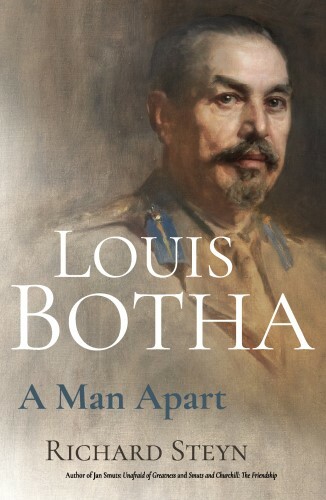 At that time he was the MD of Random House and we would meet in his office high on the Parktown Ridge, surrounded by bookshelves crammed with the greats: Brink, Van Onselen, Coetzee. He talked me through how the book industry works – he had been MD of Exclusive books before that – and larded the information with much literary lore. And gossip, of course. He was a bon vivant and had a beautiful voice; he loved classical music. He loved books as objects of art, not only their jacket design but their font, the weight of the paper. Most of all, he loved his authors. He pushed and encouraged me as a book journalist, sending me to London to interview Sebastian Faulks and a hip young couple in their hip new restaurant called Moro; he knew they would make their mark and they have. Long before Ottolenghi, Sam and Sam Clarke put Mediterranean food on the British map. Years later he sent me back to London to the launch of Salman Rushdie’s memoir Joseph Anton, held in a smart nightclub and thronging with guests like Ian McEwan and Stephen Fry. When I returned he wanted to know every detail. 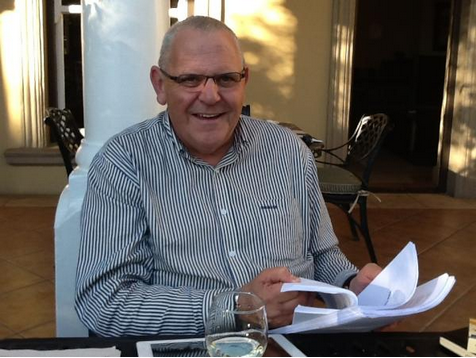 Over the years we shared many a meal and glasses of wine, but I saw less of him when he moved to Cape Town. I missed our discussions about who was writing what, and how well, or not. He was a friend and a mentor and a great book man. He was a deeply cultivated man in an increasingly uncultured world. I will always be grateful to him. It feels terrible to speak at something called a farewell function to Stephen Johnson. It immediately makes me feel like an orphan, like a minion without a Mafia Pappa, like a shareholder without her Magnate of the Published Word. So I prefer to think about tonight not as a farewell, but as a celebration; and therefore want to present my contribution as a praisesong rather than a lament. But first. A good praise singer goes out of her way to impress on the audience her bona fides – in other words what qualifies her to speak and how much weight her opinion should carry. I think I can say without fear of contradiction that I have published at more publishing houses than a prostitute has had clients on the R310 to Stellenbosch. So I am experienced and I can compare. I have also learnt some lessons of which I will share only one: Beware of the very thin publisher! You know what I am talking about. Those who arrive from finance departments with the demeanour of replaceable bank managers, displaying meagre spiritual egos born of housekeeping desire and bookkeeping abstraction. Those who move swiftly, leaving bleeding gaps and who prefer doling out to giving. They are clones; one cannot befriend them. No, let us celebrate the not-so-thin ones, because the publishers with which I have taken the biggest risks and produced the greatest success are above all lovers of life. They carry in a perfectly congruous way mentally and physically the idea of joyous largesse, a certain superfluity and the pure pleasure of riot. These publishers, of which Stephen is one, first of all LOVE books. 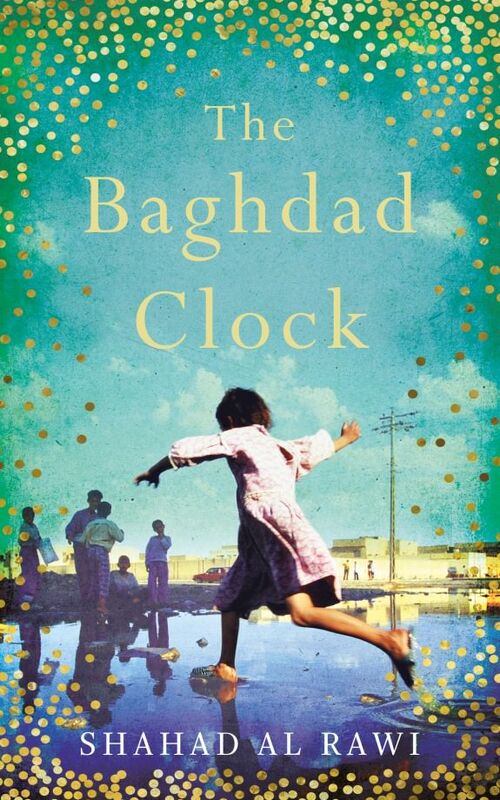 They touch paper in a way which convey that their somewhat plumb fingertips are beehives bursting with lustful senses, they caress book covers with their knuckles as if they touch a beloved’s face, they talk about books always with heartbreaking maternal intimacy. For them, the heart of the book and the beauty of the book are inseperable. Yes, the true lover of books is alive to the world. These rare publishers, of which Stephen is one, have distinguished tongues and discerning palates. Therefore, every writer blessed to have been published by someone like Stephen will remember som exquisite trance-like events steamed in the pleasures of merlot, marrow and metaphor. Writers who often have to mould themselves on rigid self-denying self-discipline, find it miraculous to be with someone who, like yourself, experiences the world sensually. At last you get spoilt and you rot willingly with noble bliss. Whether at lunch or dinner, in a hotel room or a taxi, an office or a meeting – with Stephen it is always underpinned with exquisite textures slanting from windows, gleaming from porcelain, glowing from dark wines, cusping off glass. Yes, one finds oneself with somebody who, like the philosopher Martin Versveld, believes that we make the world human through food; that the world as food is the world and the word humanised; that an eaten world is an intelligible word, a word in which body and spirit are united. Completing the full passion spectrum of these earth epicureans, of which Stephen is one, is the love for classical music. Not the run-of-the-mill Fine Music Radio favourites, but experts on German lieder, choral works, great pianists, operatic voices. A drive with them in a car is like unexpectedly encountering a diva: the fingers playing the notes molto espressivo on the steering wheel or bellowing the highest coloratura notes in ecstatic dewlapping whispers. The good life, the righteous life then, as a publisher like Stephen knows so well – and through him, we – is the convivial life, because our very universe is actually a convivium – a meal together. 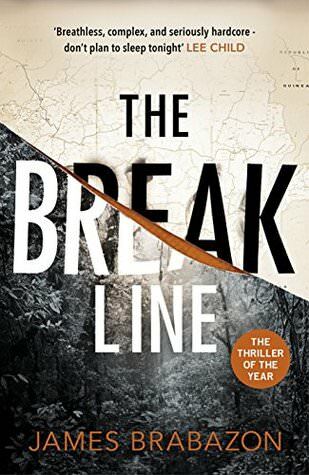 In my books – and remember I have been plying my trade for four decades 0 Stephen Johnson is a fantastic and successful publisher. Here are the facts of my before-Stephen and after-Stephen life: since he took me out for tea at Zerbans in the Gardens Centre seventeen years ago he changed me from a middle-aged penniless radio-reporting Afrikaans poet with the name of Samuel to a freelancing non-fiction battle axe with a terrible English accent, with access to Voyager miles and a separate income tax number, and the name of Krog. I still regularly get a cheque from Shuter and Shooter for R52.13, dating from my time before Stephen, but I now no longer get money BACK from SARS. Apart from the fact that Stephen should be professor in How to Make Beautiful Books and Sell Them Successfully, he is a writer’s dream: he is as creative as yourself, he thinks about possibilities that have never crossed your mind, he is a discerning manuscript reader and can tell very quickly whether a manuscript is working. If it “works”, he throws himself behind the coming book with the neat and thrilling energy of a DA march. 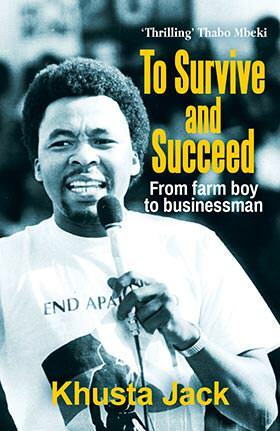 Nothing will be overlooked: not the font, not the launch, not the future of the book nor a potential clash with COSATU. Once a woman stopped me at the Cape Town International Airport and said: would you please tell the people who made Country of My Skull that it is the most beautiful book I have ever held in my hands? I give it to people not too read, but to hold. This happened because, for my first and second book (A Change of Tongue) Stephen put together nothing less than an astonishing A-team: the meticulous dedicated Douglas van der Horst who noticed everything, knew everything and talked about shades, fonts and paper like other men talk about rugby or babes. Then there was the inimitable Abdul Amien who would take from the shelf of the National Library a book with the title Atlas Ichtyologique des Indes Orientales Neerlandaises, volume 6, by P Bleeker, published between 1866 and 1872, for Tongue‘s cover. And with unfailing vision Stephen, already in those years, identified Ivan Vladislavic as the best editor in the country. Stephen not only became my favourite publisher with his excellent literary intuition, but with his empathy and generosity he became my friend and directed the weal and woe of my English literary career with compassion, humour and objectivity. We went through tough times him and me, but whether we were in or out of the closet, in or out of fashion, swinging swords against accusations of plagiarism, we could do it with the knowledge that the other one holds his or her integrity in high regard. Stephen Johnson is the kind of person that I like to have at my side: for his joy at life, his incomparable English – whether speaking or writing – his sensitive creativity, his eye for beauty and last but not least, his character, more often than not burdened with integrity. Let us drink a toast to a wonderful publisher! The Talking Table is hosting a creative writing workshop presented by Bronwyn Law-Viljoen! 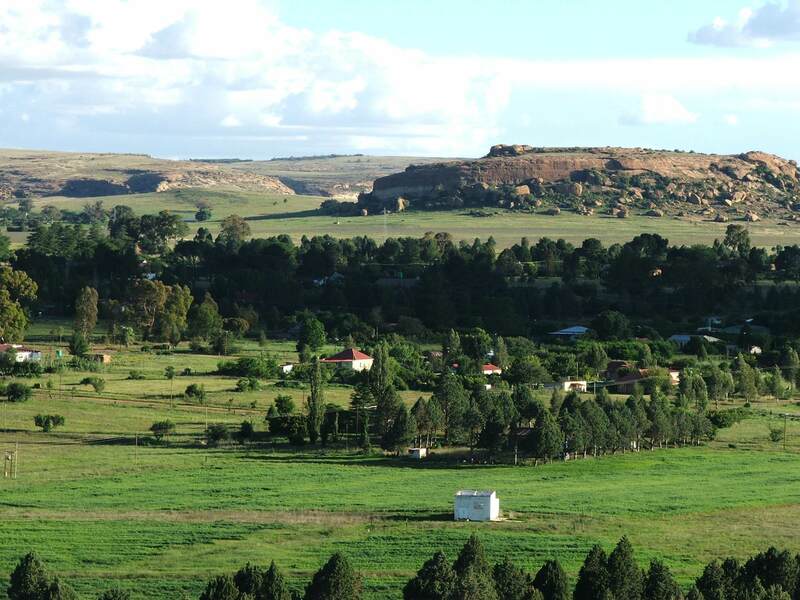 The workshop will take place from 25-30 January in the eastern Free State village of Rosendal. Fees: R13 600 per single person and R12 200 pp sharing. Included accommodation, breakfast and a long-table meal daily and programme fee. To book: Write to info@thetalkingtable.com before 31 December 2018. 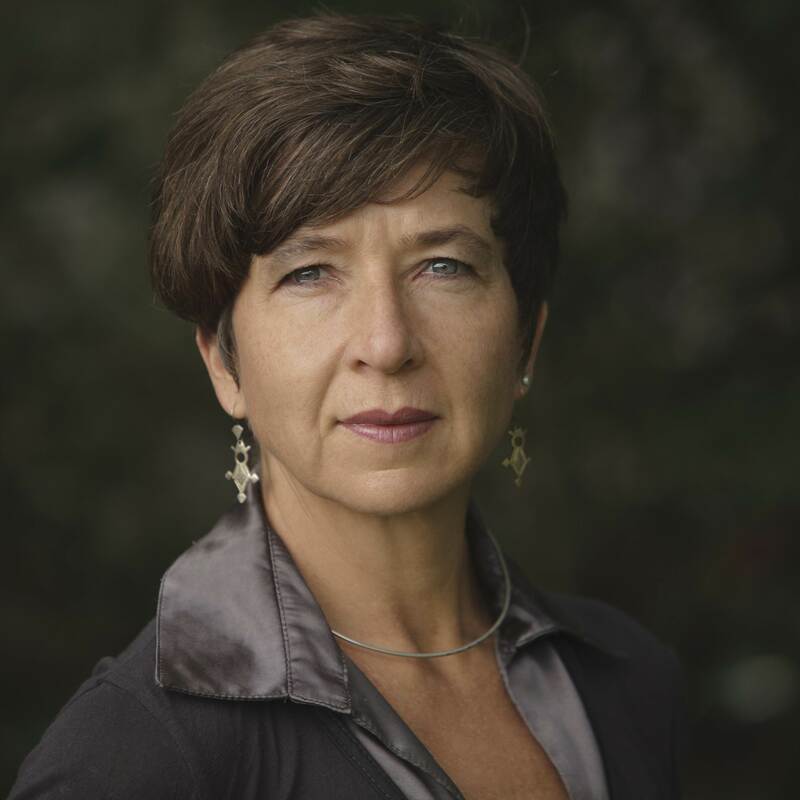 Bronwyn Law-Viljoen is Associate Professor and Head of Creative Writing at the University of the Witwatersrand, editor and co-founder of Fourthwall Books, and former editor of Art South Africa magazine. She has a PhD in Literature from New York University and a PhD in Creative Writing from the University of the Witwatersrand. 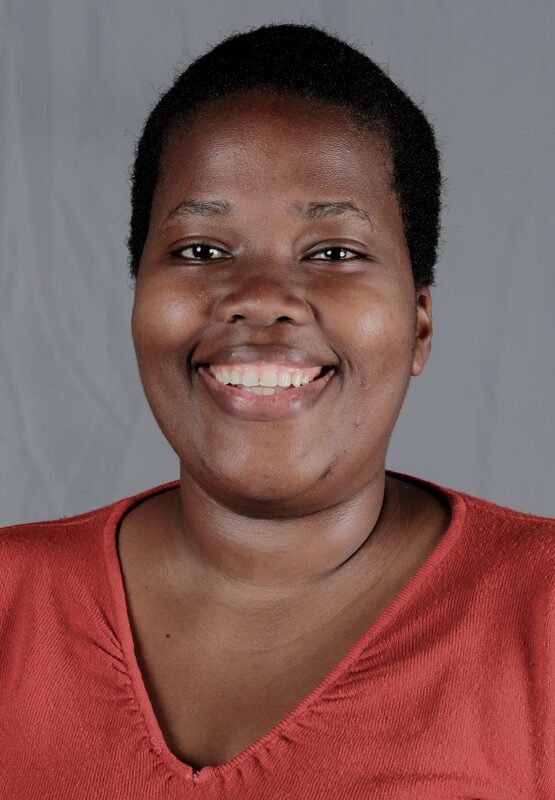 Her first novel, The Printmaker, was published in 2016 (Umuzi) and shortlisted for the Sunday Times Barry Ronge Fiction Award. The Talking Table is a creative hub operated by two South Africans on the Greek island of Lesbos. It hosts workshop in writing, painting, photography, philosophy, business ethics and more. Frederik de Jager, former Publishing Director at Penguin Books and Douw Steyn, former CEO of media companies in Naspers, accommodate, cook and create a sympathetic space for participating guests. Rosendal will be their second workshop in South Africa. Rosendal is a beautiful eastern Free State hamlet in the foothills of the Maluti Mountains, three and a half hours’ drive from Johannesburg. Win a Nal’ibali mini-library fully stocked with storybooks in different South African languages! 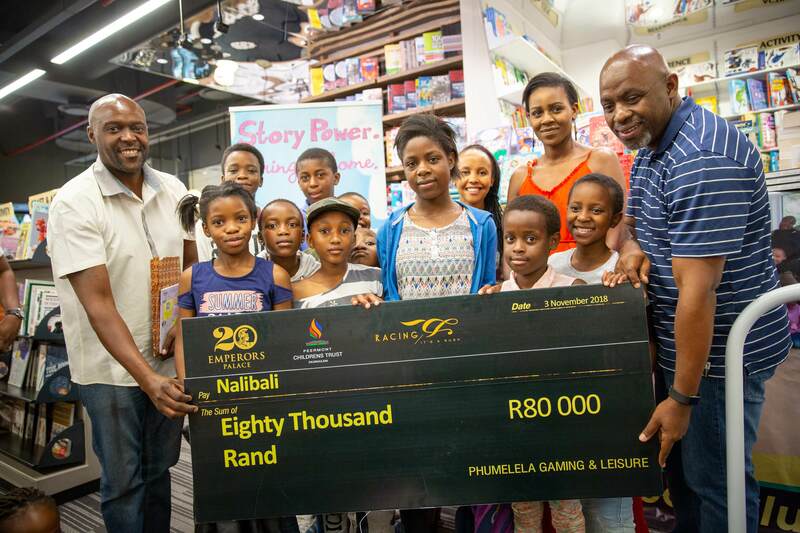 Nal’ibali, the nationwide reading-for-enjoyment campaign which aims to spark children’s potential through reading and storytelling, is supporting caregivers in kick-starting their children’s 2019 school year by giving away 20 mini-libraries fully stocked with storybooks in different South African languages. Research shows that children who read for pleasure, do better across all school subjects, including maths. However, to keep children reading, it’s helpful to understand what motivates them to read. According to American researchers, Kathryn Edmunds and Kathryn Bauserman, the following factors influence children’s reading behaviours. •	Once they’d caught the reading bug, children continued to motivate themselves to read! Nal’ibali mini libraries contain a carefully curated selection of books designed to expose children to a range of literacy and illustration styles. Every library is bilingual in a bid to support a culture a multilingualism, and to help children build a strong foundation in their other tongue as well as English. “Providing families and classrooms with their own mini libraries is just one of the ways we are nurturing a culture of reading in South Africa. Nal’ibali stories can also be accessed directly from its website, in its regular reading-for-enjoyment supplement or heard on the radio,” explains Jade Jacobsohn, Nal’ibali Managing Director. To stand a chance to win one of 20 mini-libraries, send a short motivation on how you plan to enjoy your mini-library with the children in your life to info@nalibali.org by 21 December 2018. Entrants must also include their name, physical address and contact number. Winners will be notified during the week of 7th January 2019. For more information about the Nal’ibali reading-for-enjoyment campaign, free children’s stories in a range of SA languages, tips on reading and writing with children, details on how to set up a reading club or to request training, visit www.nalibali.org, www.nalibali.mobi, or find them on Facebook and Twitter. 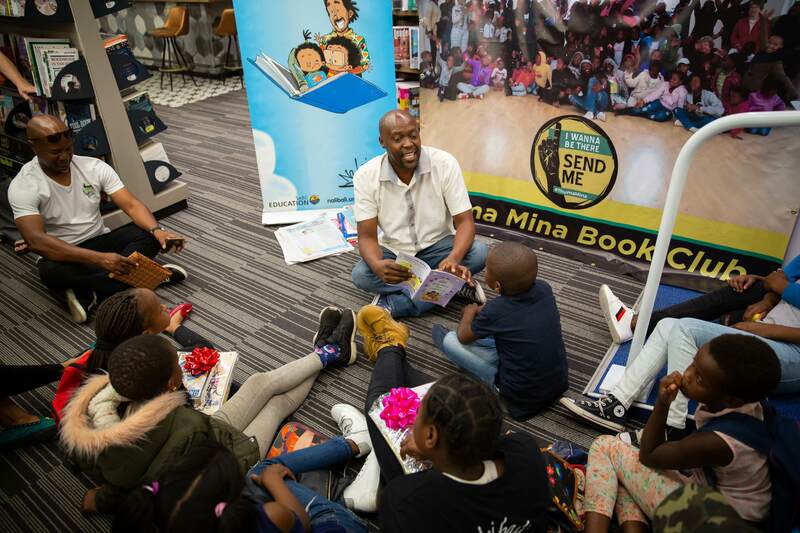 The Thuma Mina Hillbrow Book Club, an exceptional book club created for orphanages in and around Johannesburg, was recently gifted books in English, Zulu and Sesotho by the national reading-for-enjoyment campaign, Nal’ibali. The handover of the donations was celebrated at Killarney Mall’s Exclusive Books on a sunny Saturday morning with Thuma Mina Book Club organisers, Nal’ibali team members, media and the buoyant bookworms in attendance. The group of animated bibliophiles were also offered the luxury of selecting any two books to add to their growing libraries, thanks to a fundraiser organised by the Thuma Mina Book Club. Nal’ibali’s Bongile Mtolo (and storyteller par excellence) treated the riveted audience to a reading of two stories from Nal’ibali’s story collection: Sisande’s Gift tells the tale of Sisande, an orphaned giraffe who’s gifted a book after the passing of her mother and The Rainbird – a fairy tale about hope, magic, courage and a fantastical avian. Bongile Mtolo working his magic. Pic by Daniel Born. Youngsters do tend to get a bit kriewelrig after having to sit for a prolonged period of time but Bongile kept the vibe alive by leading two lively renditions of the Nal’ibali hand-clap – because no, one doesn’t clap “like you’re in church” after being read to, he quipped. To paraphrase the Von Trapp siblings, the time to say so long, farewell, auf wiedersehen and goodbye is inevitable and the merriment concluded with a donation from The Sowetan of R80 000 to Nal’ibali, presented to the organisation by Sowetan editor, S’thembiso Msomi. Now that’s what one calls a contribution to a nation’s literary future. A beaming Bongile Mtolo, Thuma Mina members and S’thembiso Msomi, as snapped by Daniel Born. Die skrywers van die verhale wat in die US Woordfeesbundel vir 2019 opgeneem gaan word, is tydens die fees se programbekendstelling op Vrydagaand 16 November bekend gemaak. Vyf-en-twintig verhale is uit 323 inskrywings gekies. 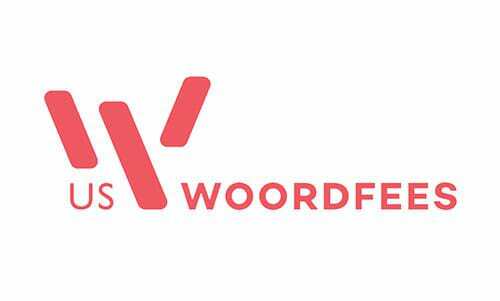 Dit sal gepubliseer word in ’n bundel getiteld Jonk, wat by die US Woordfees van 1-10 Maart 2019 te koop sal wees. Die kortverhaalbundel se titel is dieselfde as die feestema. “Sedert die eerste Woordfeesbundel in 2016 gepubliseer is, gaan hierdie projek van krag tot krag! “Die aantal inskrywings het gegroei van die oorspronklike 99 tot ’n verstommende 323 vanjaar. Hierdie belangstelling is deels te danke aan die gulhartige borgskap van Du Toitskloof Wyne, wat prysgeld van R5 000 aan elke skrywer besorg. Daarbenewens sal die algehele wenner, wat in Maart 2019 aangekondig word, ’n volle R30 000 ontvang. “’n Verdere prys word geborg deur kykNET, wat een van die verhale in ’n kortfilm sal omskep wat in Augustus 2019 by die Silwerskermfees te sien sal wees. 13-year-old Praises Banda has been announced as the winner of Nal’ibali’s 2018 Story Bosso contest! 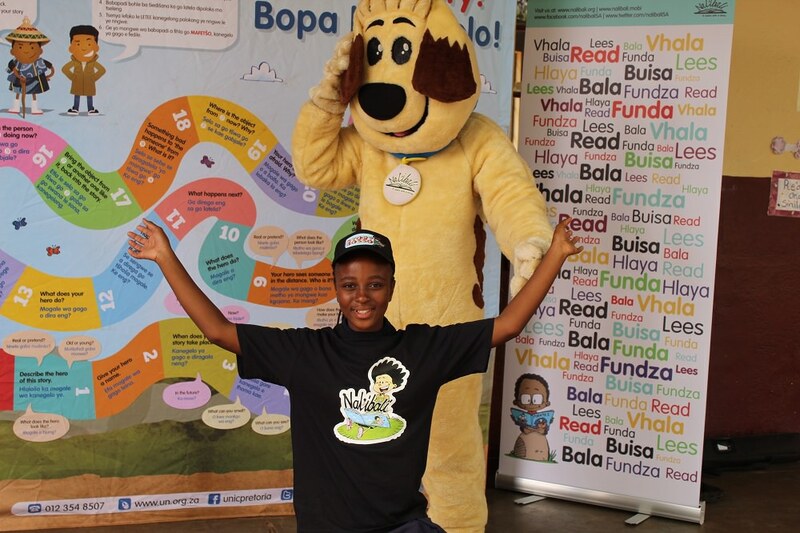 Praises Banda, a 13-year-old Grade 7 pupil from Leboho Primary School in Limpopo, has been announced as 2018′s Story Bosso winner! Storytelling is an important part of South African heritage and plays a key role in children’s literacy development by encouraging the use of imagination, curiosity, and empathy. More than 50 special storytelling events were held across the country throughout September to allow members of the public to practice and build their storytelling skills before entering the contest. Banda’s story was selected from over two thousand entries and, as this year’s Story Bosso, she will be receiving R5 000, a book hamper, and R500 worth of airtime. A further five prizes will be awarded to provincial winners. Thabiso Khoeli from the Free State; Sibongile Mofokeng from Gauteng; Afika Cwecwe from the Eastern Cape; Mandisa Madlala from KwaZulu-Natal and Mbalentle Mangete from the Western Cape will each receive R1 000, a book hamper as well as R250 of airtime. “Stories need to be valued for the critical contribution they play in the development of young minds. They help build neural circuits in our brains, particularly in young brains, that ultimately enable sophisticated thinking and reasoning,” says Jacobsohn. I first encountered your work when you performed with the ‘Rioters in Session’ poetry collective. Can you tell us a little about them? I’ve had the pleasure of being part of a number of their performances, though I’m not officially part of their collective. In their own words, Rioters in Session was “organized [as] an intuitive community for POC poetry womxn to share their work in a soft and safe space with a gentle audience”. Why is it important for poets, storytellers, performers to have spaces to share their work and for people to be able to share and discuss it together? What does sharing stories do for communities of people? We have an incredible history of storytelling and poetry in this country which has been integral as a way of archiving history, holding communities together, holding leaders accountable, protesting injustice, etc. I believe that we are seeing the same in the contemporary moment. How can we encourage young people to get involved with poetry and storytelling? Are there resources or organisations you could direct them to? 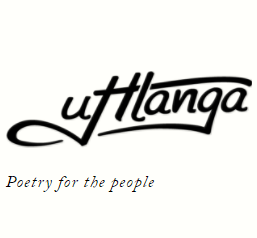 The best way is to read poetry and also watch material online, follow poetry houses on social media such as Hear My Voice, Word and Sound, Poetry Africa, Poet in a Suit, Inzync Poetry, Grounding Sessions, Current State of Poetry, Words in My Mouth Poetry Slam. If there are no existing book clubs or poetry groups, start them right where you are! Photographer Urvesh Rama was there from start to finish, capturing all the action. Visit Book Dash on Facebook for more images. Energy crackled in the air – the kind that makes every hair on your body jig, from your nose to your toes. 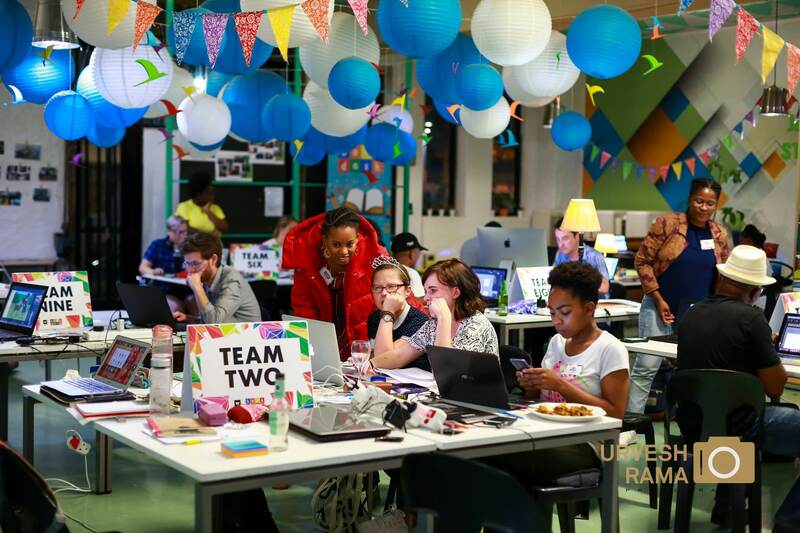 It’s a powerful sensation watching nine teams brainstorm, craft and chisel away to create nine beautiful children’s books in less than 12 hours. And that’s exactly what happened on Saturday, 27 October, as volunteers drove into the heart of Johannesburg to participate in the 12th edition of Book Dash. The Streetlight Schools in Jeppestown was the perfect home for the Book Dash crew. The schools started in October 2013 in a small store-room in Bjala Square and their aim is to create globally competitive schools in the most underserved areas in South Africa. In 2016, they launched the flagship Streetlight Schools: Jeppe Park where we hung our hats for the day. Judging from the drawings on the wall and the wholesome menu on the blackboard, it’s a nice, caring place to learn. The nine teams of three – writer, illustrator and designer, plus one editor for two teams – experienced that care first hand. The school’s support staff kept us fed, hydrated and happy as we worked our way to the finish line. “Everything we do today is a gift to the world,” said Book Dash founder Arthur Attwell at the start of the day, while his six-year-old son (and unofficial Book Dash cheerleader) beamed at us from across the room. 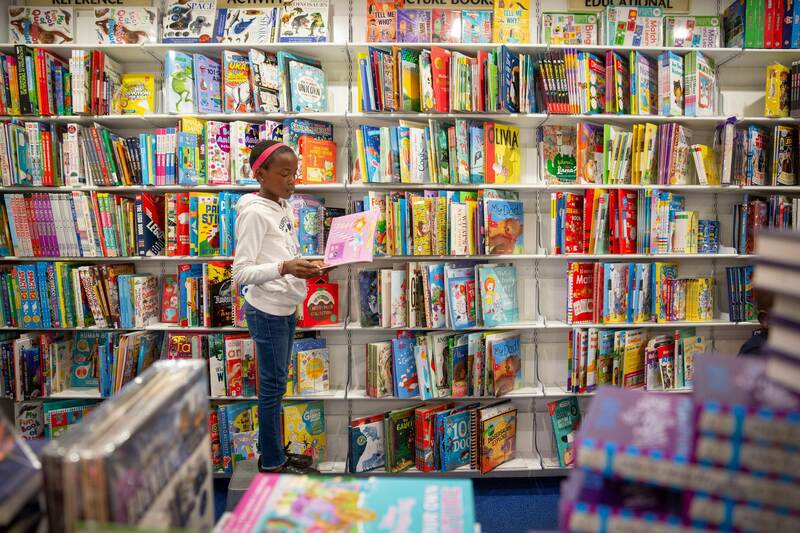 Book Dash originated in 2014 from the founders’ belief that each child should own 100 books by the age of five. The books are available for free under the Creative Commons Attribution licence and in all 11 official South African languages. The Book Dash model has been replicated by various groups in and outside South Africa, and the Android app recently hit just over 100 000 downloads worldwide! This 12th edition was made possible by the Otto Foundation Trust, which allows Book Dash to print and distribute the books. One of the reasons why I volunteered as a Book Dash editor is the feeling of positivity and goodwill that permeates the room. In the morning, all the writers and editors gathered in the library to read their stories aloud and to give each other feedback. I’ve never experienced such an affirming group of people, who gave each other advice on how to make their stories better and built each other up every step of the way. It wasn’t an easy feat. As the day progressed, illustrators’ hands started to cramp, designers started to see double, writers and editors went back and fro with coffee, snacks and kind words to motivate them to the finish line. Then the final stretch: proofreading for wayward punctuation, frowning at fonts with their own free will, and watching the clock count down to the final minutes. And then – sweet release – the work was done and we could bask in each other’s glory. •	I don’t want to go to sleep! •	Let’s have an inside day! •	What’s at the park? To experience some of the magic, follow the hashtag #BookDash for live coverage on the day or visit their website to find out how you can get involved.